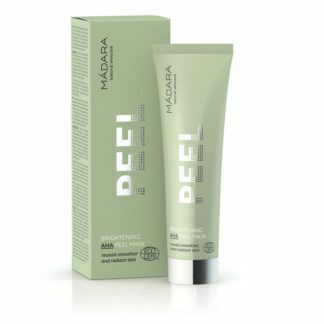 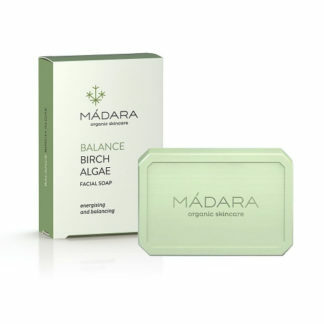 Rejuvenates and restores tired skin. 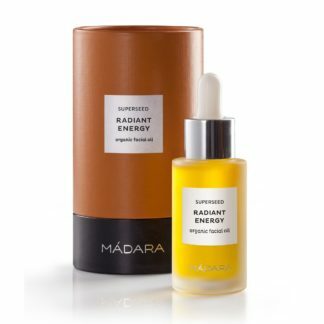 The carotene-bursting oils of Tomato, Rowanberry, Carrot seed, Cranberry seed, Raspberry and Strawberry Seeds reduce solar damage and reactivate skin’s regeneration rhythms. 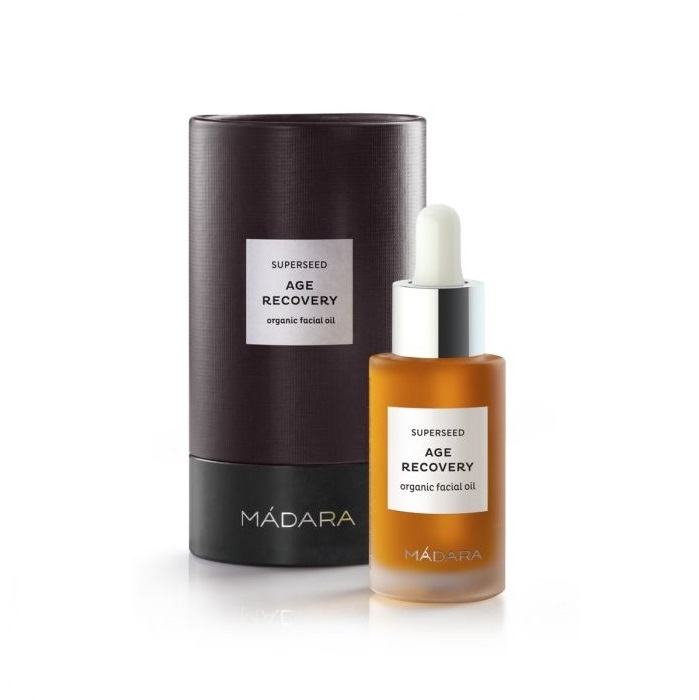 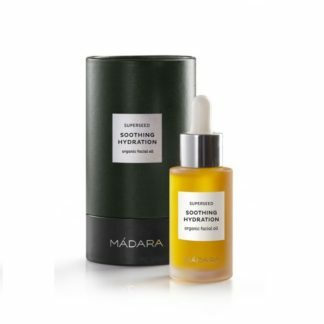 Highly bioactive antioxidants of Black Currant seed, St.John’s wort and Sea Buckthorn oils protect skin cells from evironmental stress while Rosehip oil provides nature’s megadose of Pro-retinol A – the famous anti-aging agent.